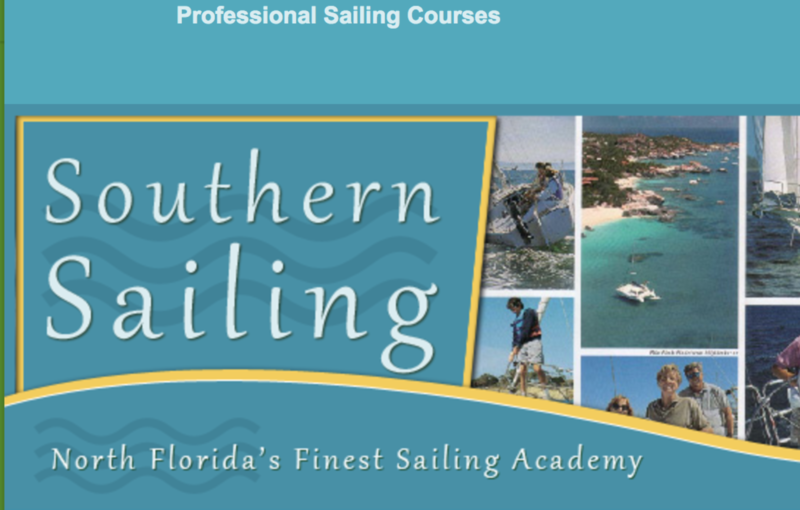 Our Destin FL location is awesome fabulous for learning on our Cataraman sailboat! Sailing Lessons can be booked for 1, 2 or more people per 12-hour instruction period. Our course instruction will be given in either 3 days of 4-hour instruction, or 2 days of 6-hour instruction. Scheduling will be based primarily on availability. Rate for single student is $70 per hour for a total of $840 per 12-hour instructional course. Rate for two students is $49 per person per hour for a total of $1176 per 12-hour instructional course. U.S.C.G. licensed captain, well-maintained, 27 foot Stiletto Catamaran, non-alcoholic beverages, large ice-filled cooler, life jackets, snorkeling equipment, on-board lavatory and storage for belongings. You are able to bring your own food or beverages including alcohol, water toys, towels, sunblock, etc. Underwater GoPro camera is available for rent with SD card given upon departure.